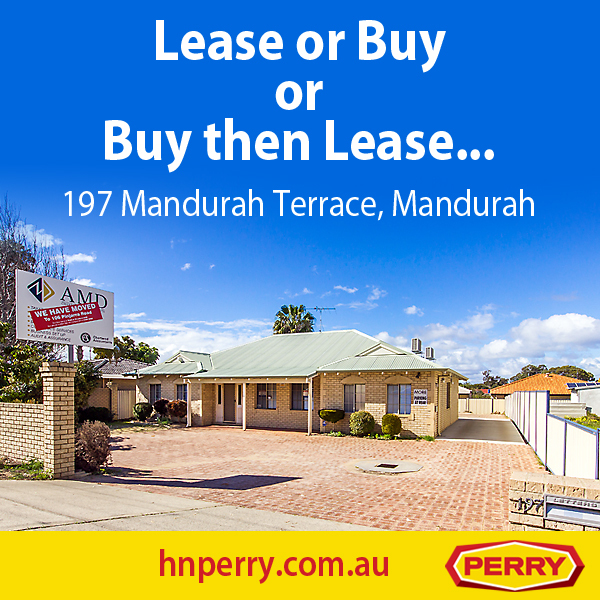 If you’re looking for somewhere to put your business, take a look at this impressive brand new office building for lease in the Mandurah CBD, close to Perth and Rockingham, WA. With office space from 70sqm to 640sqm available for rent, you can lease all, or just part of this building. You won’t find a higher quality commercial office for lease. Whether you require a small or large office space, or perhaps the entire office building, call now to secure the first choice for your business.